I used to take the train from the station right across from my parents' house, into Camden, to Rutgers, where I was studying literature and creative writing during both my undergrad and graduate years. I would stand on the platform and I could always see our house -- the one I grew up in -- looking benignly back at me with its friendly window eyes. Our familiar family cars would sleep, then, in the driveway, like curled up cats. Maybe corny; definitely true. Today, I stood on that platform again. This time, I had left from my own house, some distance away. This time, the windows of my old house looked different and they looked differently -- the old friendly eyes had been changed out for new, more angular, more slick and glassy ones. And the new cars of the strangers who walk through my old bedroom; my old living room; my old kitchen...these new cars, they stand on tiptoe on hard tires on the newly blackened drive -- new cats, ready to spring. 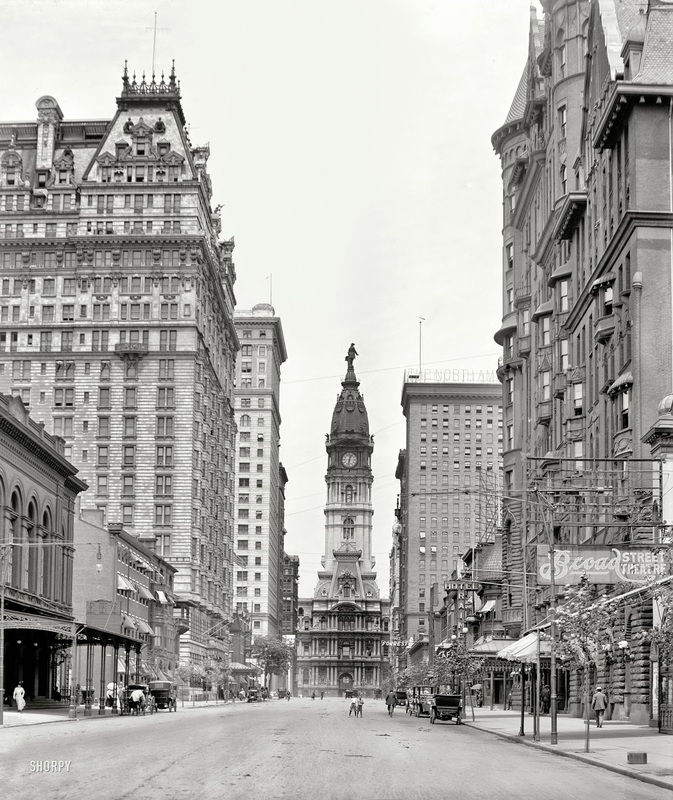 Today, I was boarding the same train, but all the way into Philadelphia, not to study writing, but to teach it, in a building in the shadow of William Penn, to young writers who took the train as I had so long ago: to learn. Still: I teach; they learn; I teach; I learn; they teach, I learn -- and the train runs over the same rails it ran over decades ago, carrying passengers with big dreams into big cities including one who never outgrew big dreaming. Love this one, Chris. Well done.